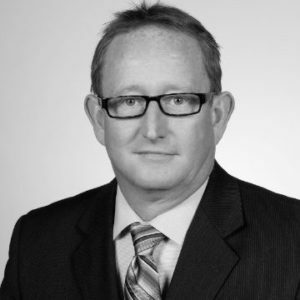 Management Team - Connect Tech Inc.
David Worthen, President and Co-Founder, originally from Midland, Ontario, graduated 1983 from the University of Waterloo’s Systems Design Engineering program. A Professional Engineer, he is a member of the IEEE. 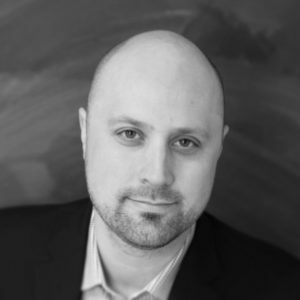 Patrick Dietrich is the Chief Technology Officer at Connect Tech Inc. He has over 10 years of experience as a lead designer and project manager on numerous GPU, x86, ARM, high-speed digital designs and embedded COM-based carrier products developed by Connect Tech. Patrick received an Honors Bachelor of Science Degree in Systems and Computing Engineering from the University of Guelph in Canada. He is an IEEE member, a Licensed Professional Engineer, and an active member on various open standards technical committees. 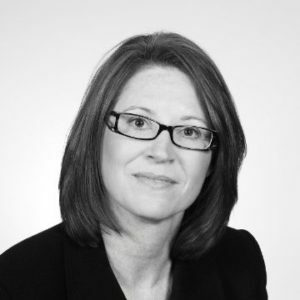 Michele Kasza is Vice President Sales and Marketing and has over 20 years’ experience in the embedded market. She has been actively involved in industry standards organizations including previous roles as Marketing Chair and Vice President of the PC/104 Consortium. She continues to follow the embedded community closely with a focus on building industry partnerships with leaders in Computer-on-Module space.